Bollywood celebs who had a narrow escape from death - Luck By Chance! Bollywood celebs who had a narrow escape from death - Luck By Chance! 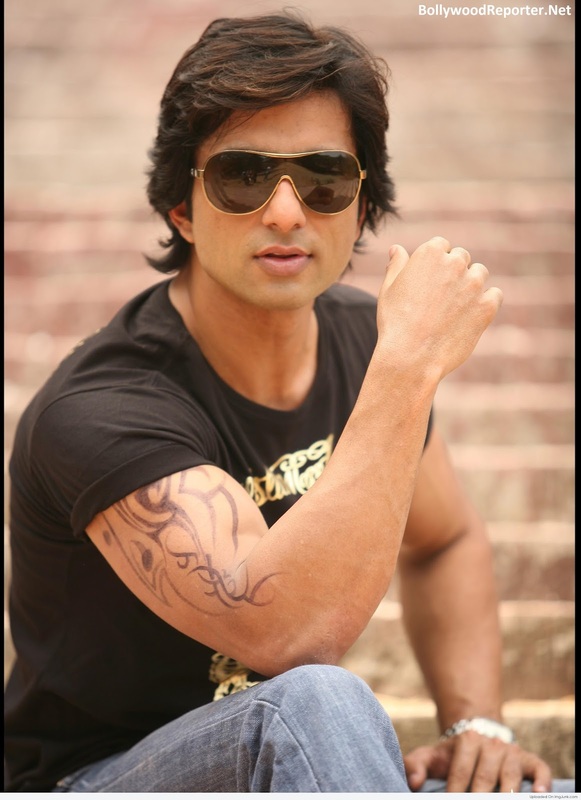 Home > sonu sood > Bollywood celebs who had a narrow escape from death - Luck By Chance! Bollywood celebs who had a narrow escape from death - Luck By Chance! Actress Genelia D'Souza has reassured her followers on Twitter that she is safe after tweeting about being in the neighbourhood of the bomb that went off in Bangkok last night. 'We are fine,' says Genelia. BJP MP Hema Malini was on her way from to Jaipur from Agra when her mercedes car rammed into an Alto car near Dausa in Rajasthan. 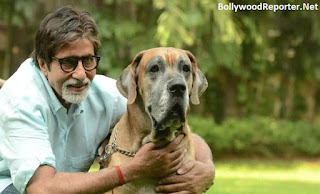 Amitabh suffered a near-fatal accident while shooting an action scene for Manmohan Desai's "Coolie" in Bangalore in 1982, taking him several months to fully recover. 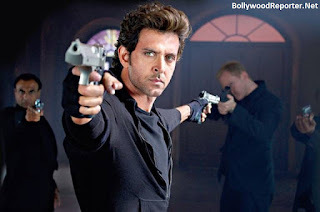 Hrithik was shooting for Bang Bang in Phuket, Bangkok. He was doing a stunt where he had to put a jet on his feet and go 30 feet high in the sky and then dive down in the water. Actor Madhur Mittal, best known for playing a pivotal character Salim in Oscar winning ‘Slumdog Millionaire’, has been critically injured in an accident that occurred earlier in the month of June. 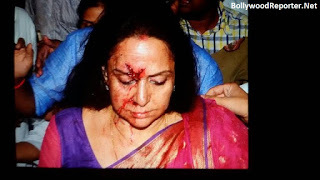 Madhur rammed his car into a stationery truck at Dahisar, while attempting to overtake it.